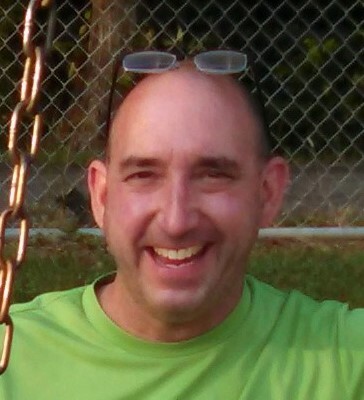 Obituary for Jeffrey Leonard Almaro | Timothy K. Slater Funeral Services, Inc.
Age 52, on Tuesday, January 29, 2019, of Mt. Oliver. beloved nephew of Lorraine Temsick, Marlene Dzugan, Victor Almaro, and the late Nancy Dzugan, and Joseph (late Julie) Almaro. Will be dearly missed by his family and friends. A memorial mass will be held on Sunday, February 10, 2019 at 2PM at St. Vladimir's Orthodox Church, 73 S 18th Street, Pittsburgh, PA 15203.